If you are reading this article, we would assume that you already have a basic idea of what digital marketing is. And, almost always many of us equate digital marketing with SEO. For what it’s worth, SEO is a crucial aspect of any digital marketing strategy. This is why a lot of marketers are spending and investing their time in learning this dynamic aspect of digital marketing. Although many marketers are trying hard to become experts at SEO, there are a couple of things that not a lot of us really know. For example, we all think that SEO starts right after we finish creating a website. But, it actually starts right from the moment we chose the WordPress hosting provider! In this article, we share tested and proven WordPress SEO tips that will give your marketing efforts that much-needed boost to improve conversions and increase your potential sales! You might have already heard that Google prioritizes websites that have a fast loading speed. So, you go and optimize web pages and images but still, nothing much has changed. This is because the problem is not on your WordPress website itself. It is with your hosting provider. Many marketers are making the biggest mistake of choosing a hosting provider that is more popular. Generally, we suggest that you do not go with those that are included in some sort of a list of the best. They are often made up of hosting providers that offer the writers huge discounts. The best thing to do here is to actually do your research. Take your time in comparing different features from a handful of WordPress hosting providers. Pay extra attention to the memory and storage as these are essential factors in making the WordPress website load faster. 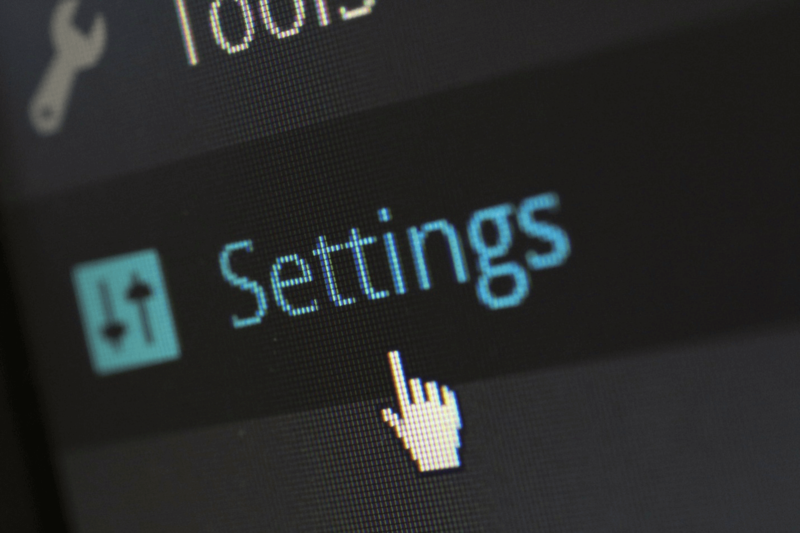 As you may have already noticed, WordPress is the most common and popular choice when it comes to the content management system. This is primarily because the platform is very SEO-friendly. However, you have to make your settings right for you to benefit from its SEO-friendly features. The very first thing you need to do is go to your general settings and place a checkmark where it says “Discourage search engines from indexing this site”. You need to do this when you are still working on the layout, design, and functionality of your website. Next, change the default permalink structure. 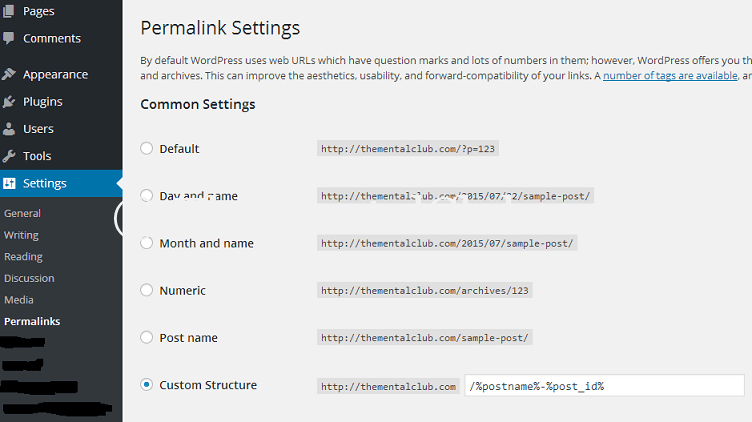 WordPress has a default setting for the page URLs. 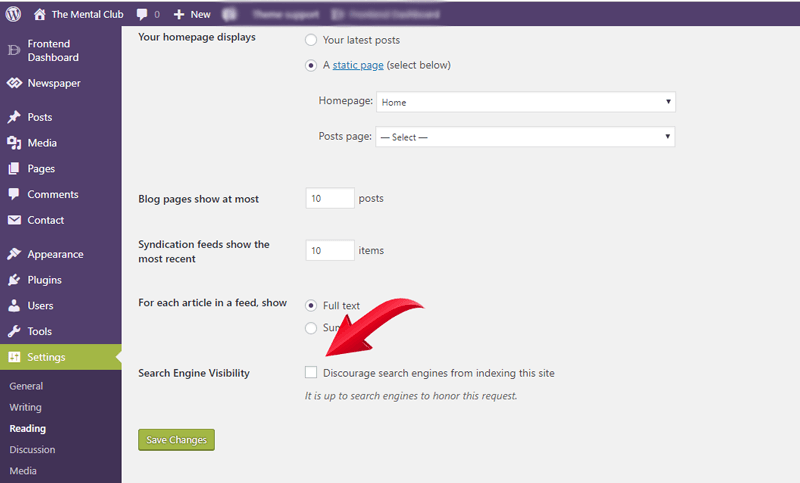 You want to change it to the “Post name” just because it enables you to include your targeted keywords in the URL by putting it in the title of the post or the page. Install basic SEO plugins. There are many SEO plugins ranging from free ones to the paid premium plugins. As a starter, you want to install an XML sitemap generator plugin and a free SEO plugin like WordPress SEO by Yoast. These plugins will make sure you are observing the basic requirements of SEO. Aside from choosing the right hosting provider, you can further improve the loading speed of your pages by installing a caching plugin. 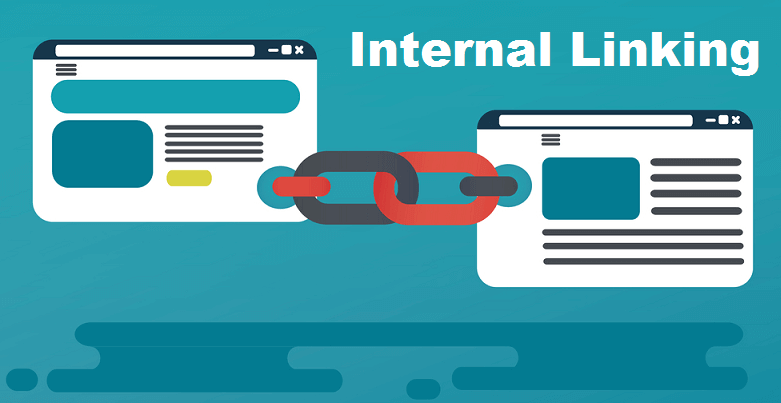 The updates of WordPress have improved the ability of the platform to automatically set the links of the spam comments as no-follow. It is crucial that you do a regular check and filter your comments for two reasons. First, you do not want to annoy your organic visitors. Second, you want to only have relevant comments to be on the good side of search engine crawlers. Here are the best comments plugins for WordPress. We all know that it is important for a digital marketing strategy to work you need to update and publish new and fresh content regularly. Content is more valuable to the audience. However, it can also be an opportunity for a website owner like you to contribute to your website’s score. When you are creating new content on the WordPress site, do not forget to link your older posts that are relevant. You can either include them as anchor texts or you can have a “related articles” section below the end of the post. Optimizing your images is another added task to do on your WordPress site after installing a caching plugin and choosing a hosting provider. Larger images normally come in big size and you need to compress them and resize them if needed using different tools. Moreover, do not forget to include your targeted keywords in the alt-texts. Last Word: While this list is not as extensive as other lists out there, we hope that we have enlightened your mind with some of the most untapped areas of WordPress SEO. Of course, there are other practices you should do aside from this. But, they are more common and finding resources would be easier. We have only covered the lesser popular tactics that actually matter. Ritu Sharma is an SEO specialist & Online Marketing Strategist with over 9 years of professional experience. She is currently working with PageTraffic, one of Asia's most awarded & recognized Digital Search Marketing agencies. She has spearheaded many successful SEO campaigns for PageTraffic. How to add twitter follower button on website?